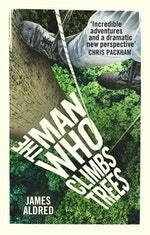 James is an Emmy winning documentary cameraman specialising in wildlife and filming at height. 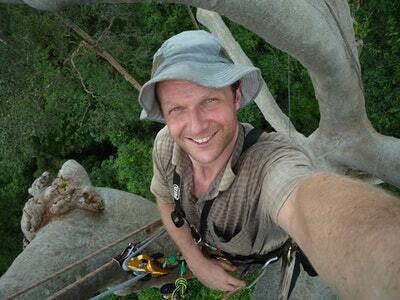 He has spent the last 20 years working regularly with the BBC and National Geographic to explore and help document the wonders of this tree-top world. He has worked on many acclaimed productions along the way - including numerous David Attenborough projects (such as Life of Mammals & Planet Earth etc) and has been BAFTA / RTS award nominated several times. Be the first to find out about James Aldred.